June | 2014 | R.B.T.T. After almost 30 years including 15 years of research, the project of Dr. Abdullah Daou is expected to see the light by summer 2015. The floating island of Jounieh is the first of its kind in the whole world and it took many years to create such project especially in light of all the technical obstacles from an engineering aspect. 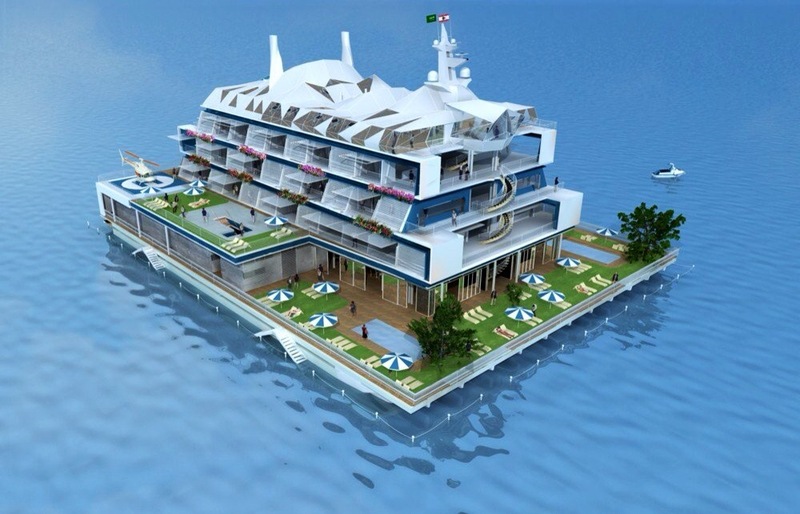 The island will be like a floating resort in the sea with the ability to move from one place to another when needed, with a surface of around 3300 sqm and will have hotel rooms, nightclubs, restaurants, … The concept is pretty amazing and hopefully the island will become a reality next summer. Click here to watch a video about this project. This entry was posted in Projects and tagged 2015, dr. abdullah daou, floating island, Jounieh, Summer on June 26, 2014 by R.B.T.T.. This year many summer jams are relying on saxophone as it seems to be the “it” instrument to score a hit. One of my favourites is this song for an artist that I never heard of before, but it’s definitely one great uplifiting summer anthem, raise the volume up to the max and enjoy it. This entry was posted in Music and tagged Funky Summer, The Kid, YouTube on June 18, 2014 by R.B.T.T.. I really amaze myself how I keep finding new gadgets and ways to spend money. I found this kind-of-awesome gadet by accident and totally liked the idea. Smartphones are getting better and better each year and so are their features, yet there is still a lot of improvement to do, and the camera is one of those areas. and obviously each has different specs and price. For a detailed specs comparison between the two, click here. So basically, here is how it works, the camera/lens connects to the smartphone via Wi-Fi, you launch an app on the phone, then you can start taking pictures and they are transferred directly on your phone. 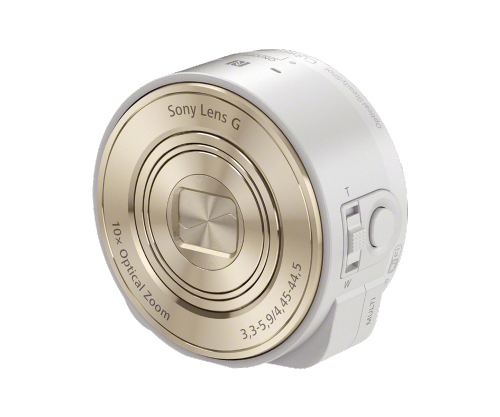 It has also the ability to store the pictures on the memory card of the camera itself. 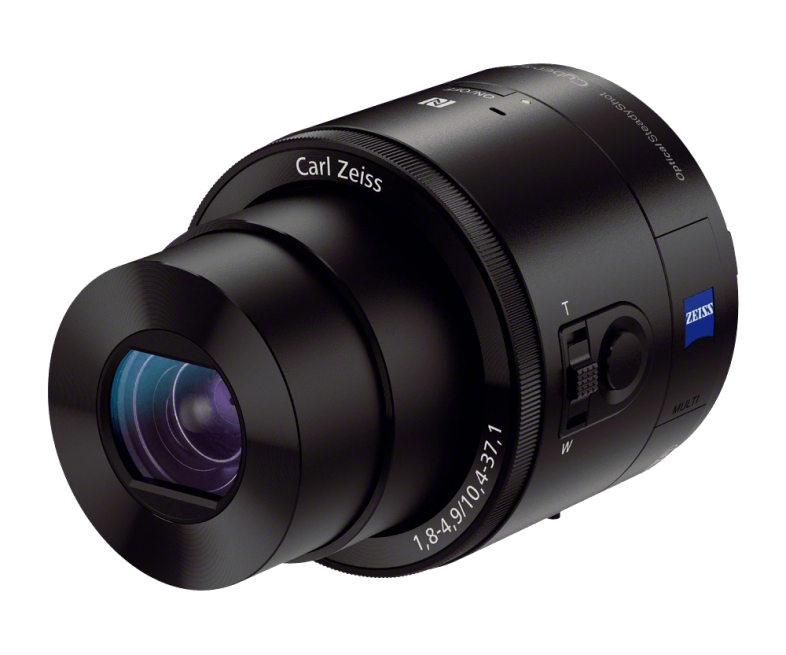 So as its name suggests, it’s a detachable camera/lens that replaces the built-in camera of the phone and a huge improvement to the quality of the picture you can take using your phone. At first, I was so excited about the idea. It’s portable and small which are essential selection criteria for me when picking any gadget. 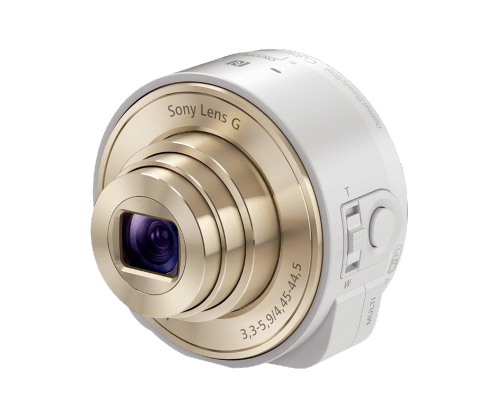 The photos are directly transferred to the phone and it also resolves the quality issue of the photos taken by the phone camera. I think we will see a lot more of these cameras soon on the market as they are practical and more portable than huge cameras and lenses, well at least for amateur people. However, a major turn-off for me is that it functions only over Wi-Fi. You’ll be able to use it at home mostly, and in public areas with Wi-Fi access. How about when you’re out, on a trip or just some place with no Wi-Fi access, then what, connect them via 3G/LTE? it’s possible but then it depends on your 3G/LTE plan and how much you can be flexible with spending it over this, especially in light of the size of the photos taken by the camera! Since they are going to be in better quality and higher resolution, that means higher size as well. So on one hand, they will consume memory space on the phone faster and on another hand, as photos are transferred via Wi-Fi (or 3G/LTE) to the phone, the speed of the transfer will highly rely on the internet speed (that’s also an issue if it operated via Bluetooth!) and if you’re on 3G/LTE, it is most likely that your account will run empty fast enough. When you’re home, you can use any camera, it’s convenient and I don’t see the interesting side of using this gadget. 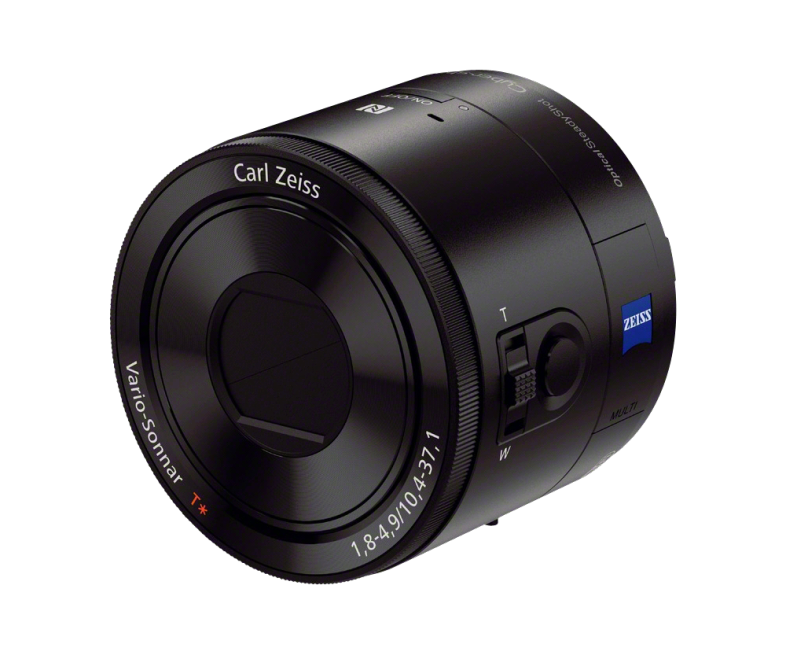 I do hope that they make a new generation of these cameras that function via Bluetooth, now that would be amazing. This entry was posted in Technology and tagged 3G, Bluteooth, Camera, Cyber-shot Q series, Digital, Gadget, lens, LTE, Smartphone, Sony, Wi-Fi on June 6, 2014 by R.B.T.T..
A picture is sometimes worth a thousand words. I believe this is the case with this great sketch made by Mazen Kerbaj in memory of the journalist and writer Samir Kassir who was assassinated on June 2 back in 2005. This entry was posted in Cultural and tagged Freedom of the Press, Mazen Kerbaj, Samir Kassir, Stop Cultural Terrorism in Lebanon on June 4, 2014 by R.B.T.T..